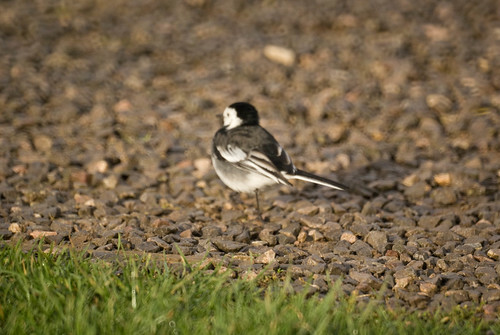 I had blogged earlier about roosting pied wagtails at my university. 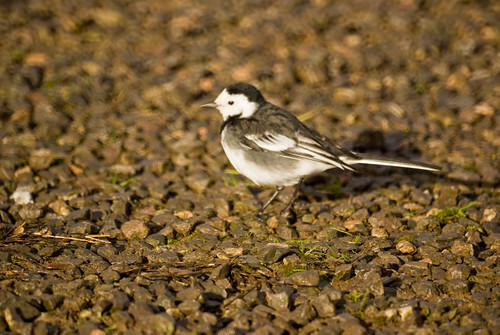 Before that I used to regularly see one or two of these birds around the campus. However, they proved to be quite elusive when my camera was handy…every time until I got these pics. 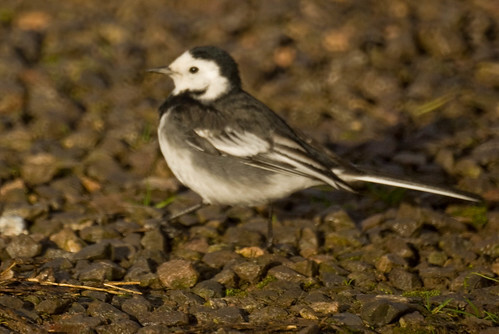 These birds hardly ever seem to stand still. As if their constant wagging of the tail was not enough, they keep darting about here and there. They seem to take well to the urban environment and all those that I`ve seen so far have been around human activity. 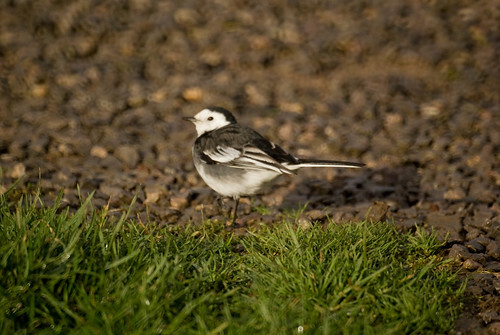 Even their roosting sites, although traditionally in reed beds, seem to have shifted to supermarket car parks, enclosed courtyards and the like. 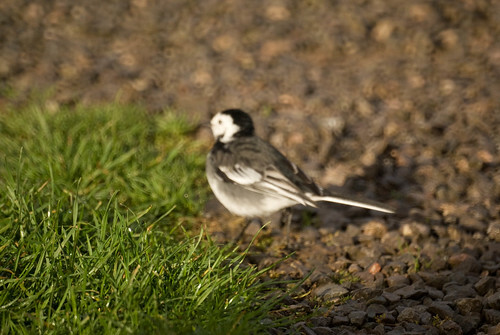 This little bird is one of my favourite common birds.